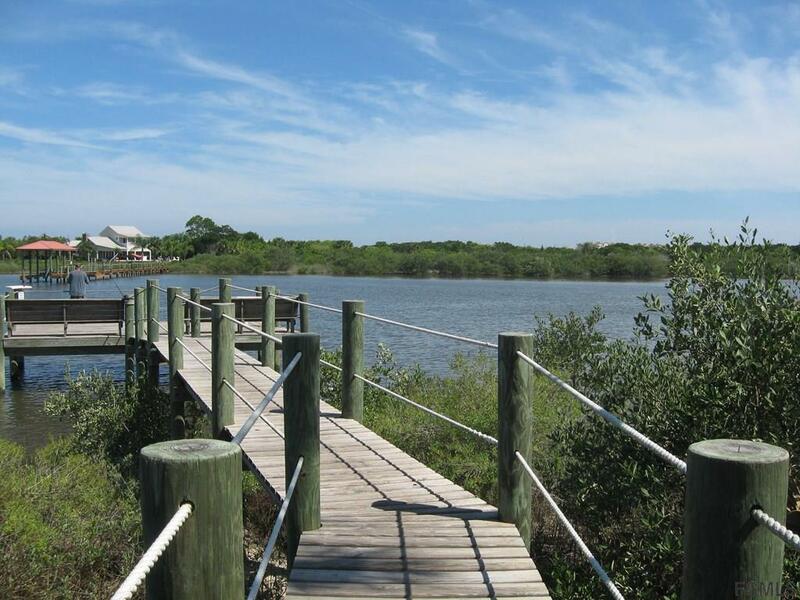 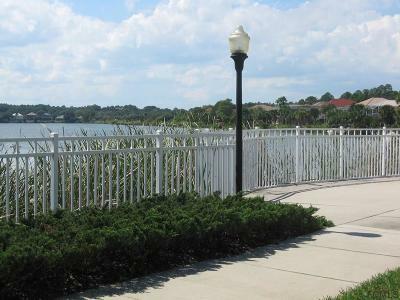 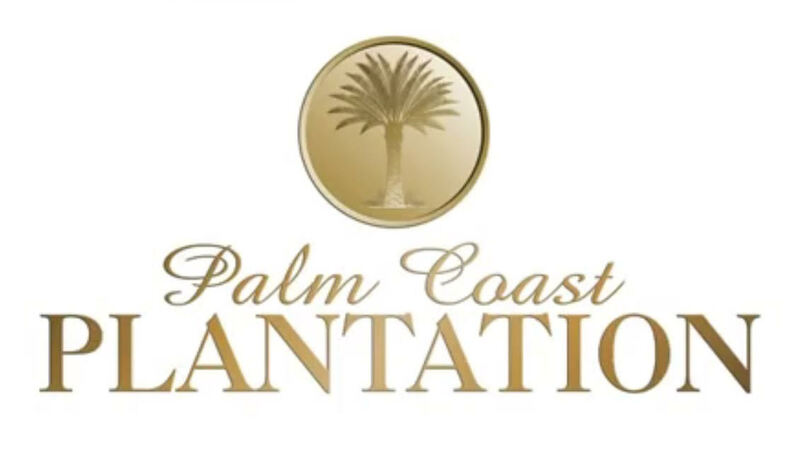 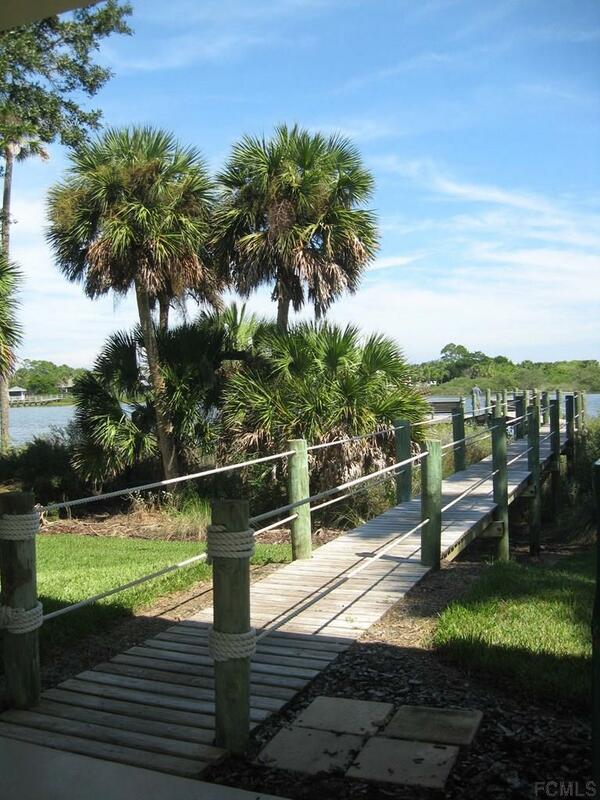 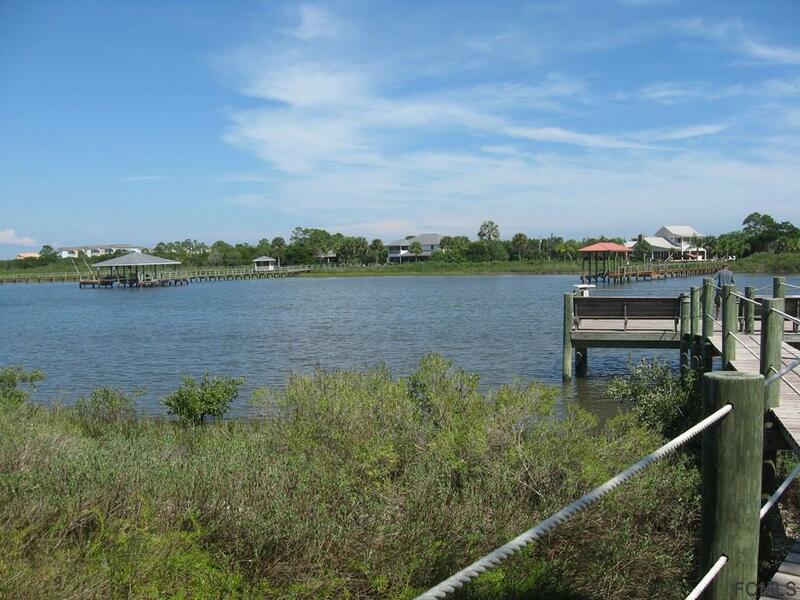 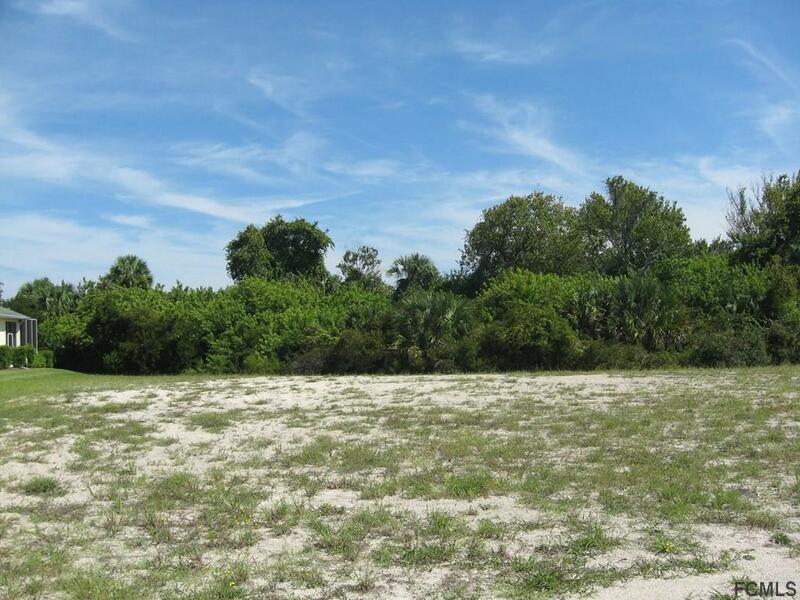 One of the LOWEST PRICED LAKE HOMESITES in Palm Coast Plantation with OVER 89 FEET ON THE LAKE. 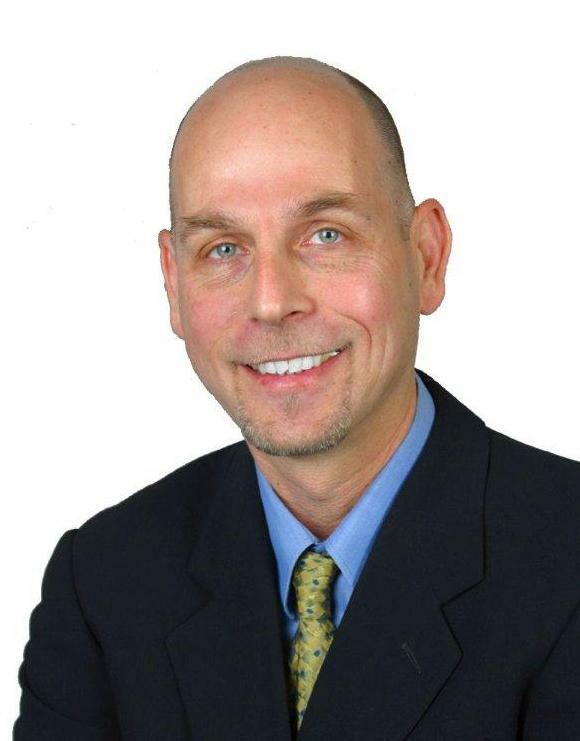 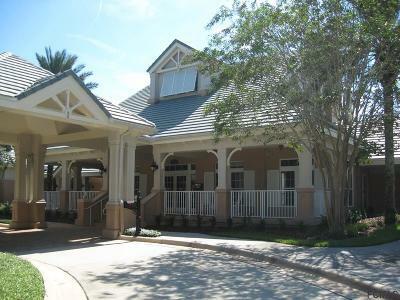 In this gated community any builder can build your dream home. 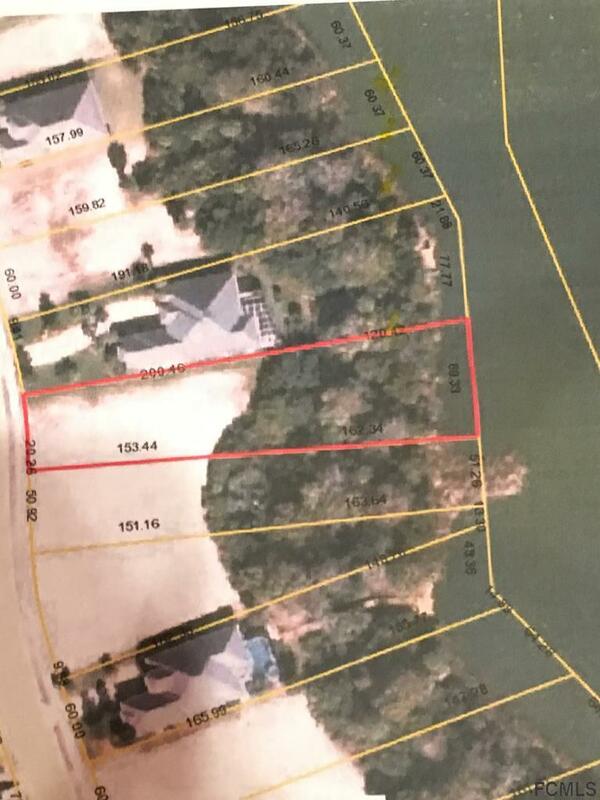 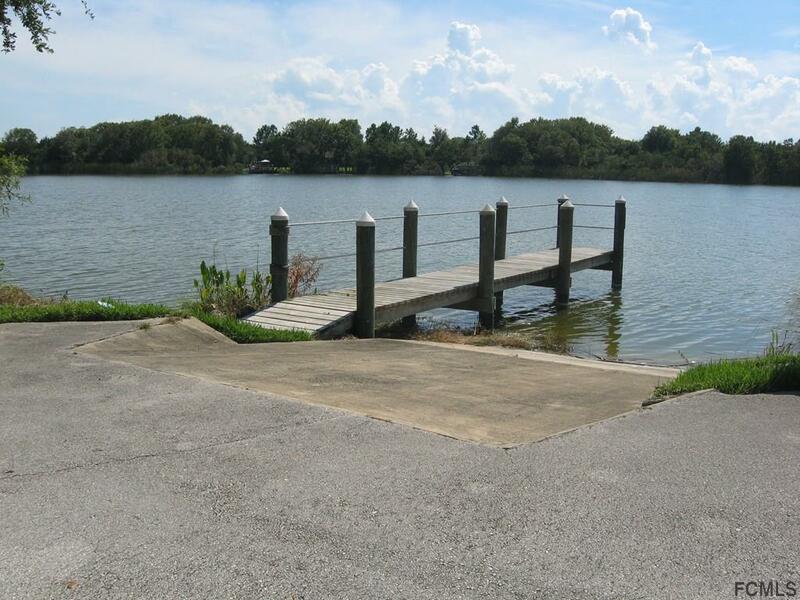 This lake lot has a requirement of a 2400sq.ft. 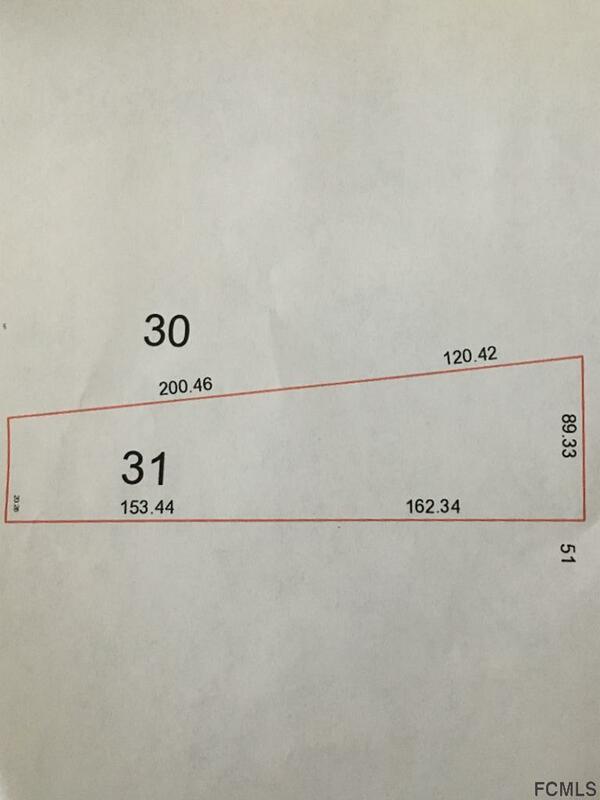 home plan and the lot is OVER 1/2 ACRE. 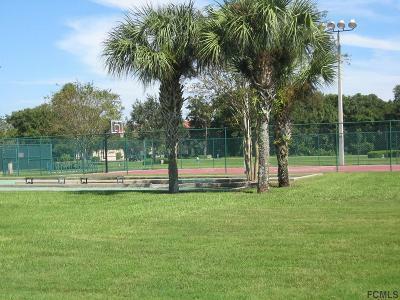 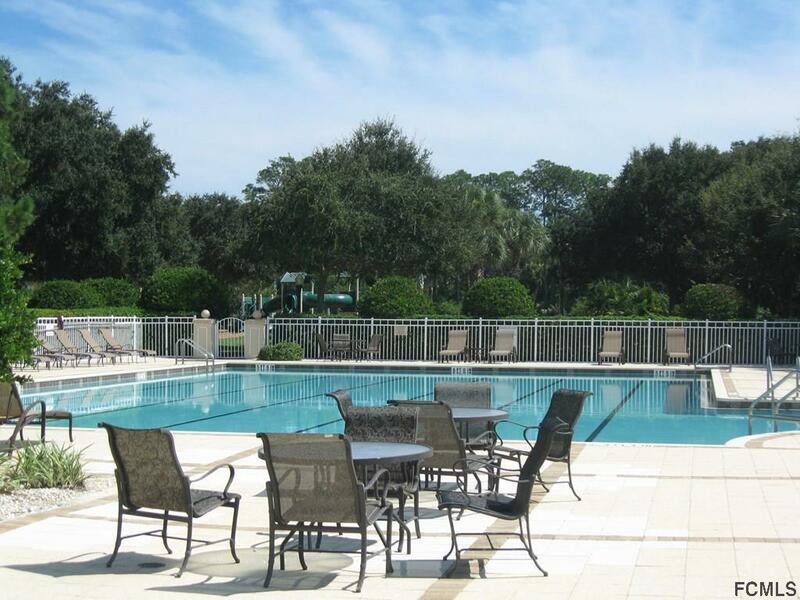 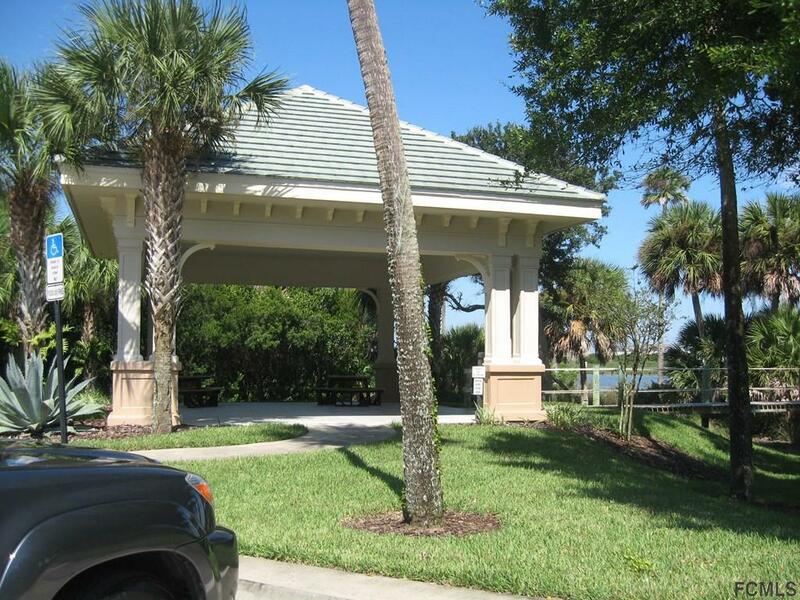 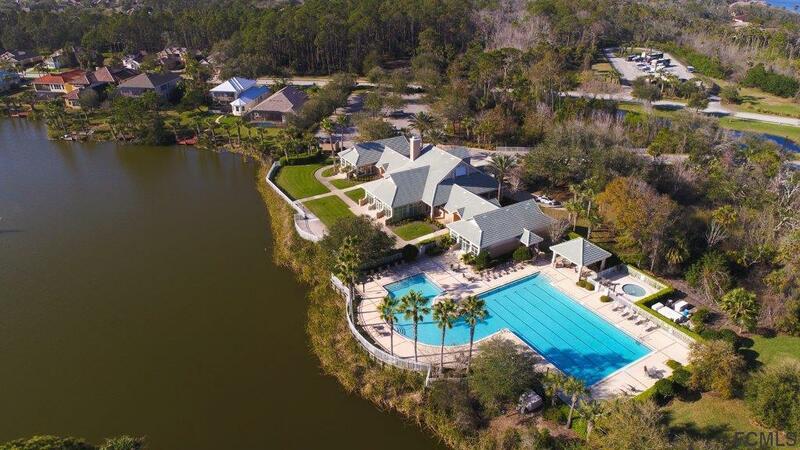 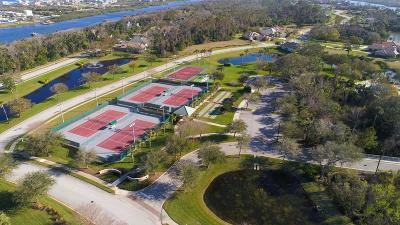 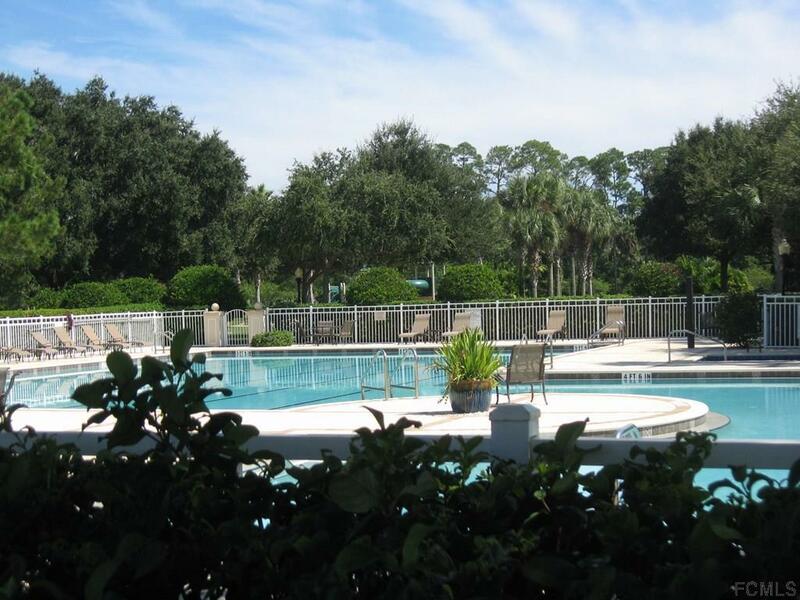 The amenities are outstanding, 7000sq.ft clubhouse with an Olympic swimming pool that fronts a beautiful lake, fitness room, tennis and basketball courts, hiking and biking trails, picnic gazebo on the ICW, plus a community boat launch on the lake Plus storage for Boats and RV's within the community. 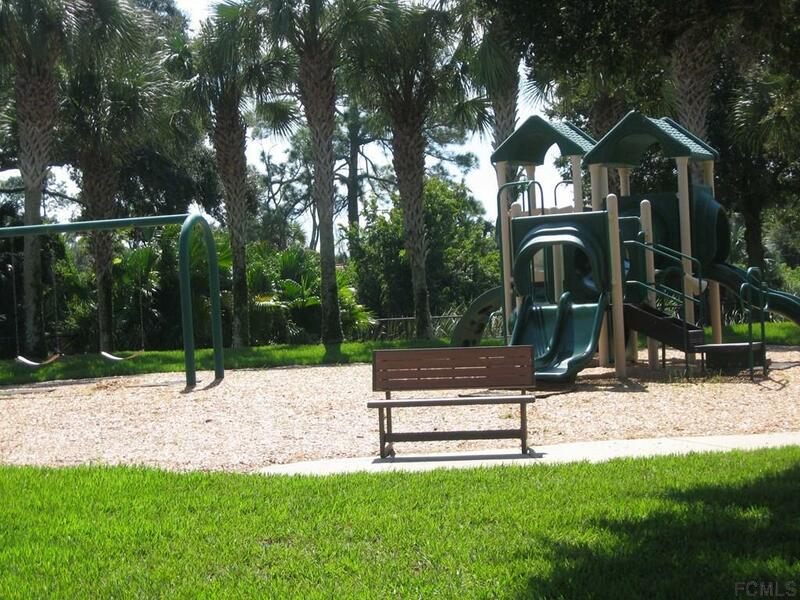 This is a really beautiful community. You can build a dock off the back 89' on the lake. What are you waiting for!! !